If the temptation to ski has finally become too much for you to deny, it’s time to go on a beginner ski holiday. 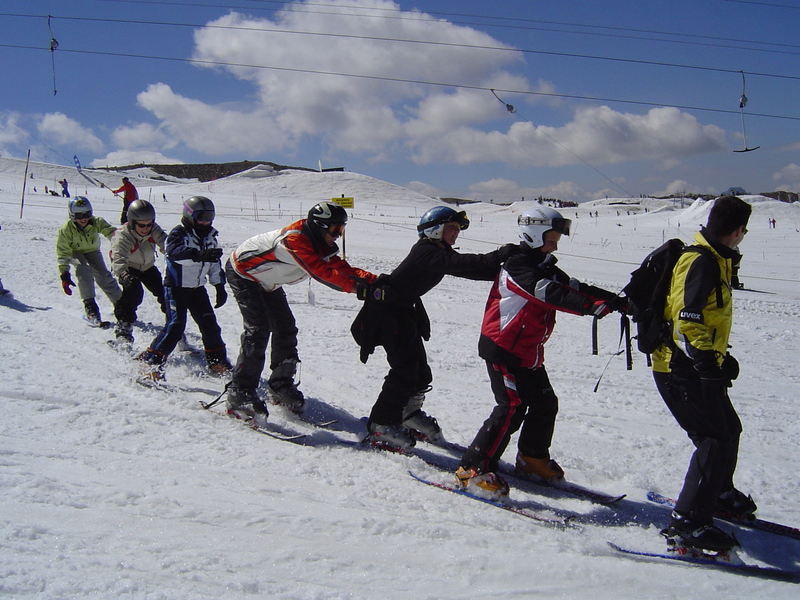 Whether this will be your very first ski trip or whether you’ve done it a couple of times and consider yourself a confident novice, don’t let anything hold you back. Every pro was right where you are at the moment and there are numerous destinations geared towards helping beginners to get going or improve on the runs. 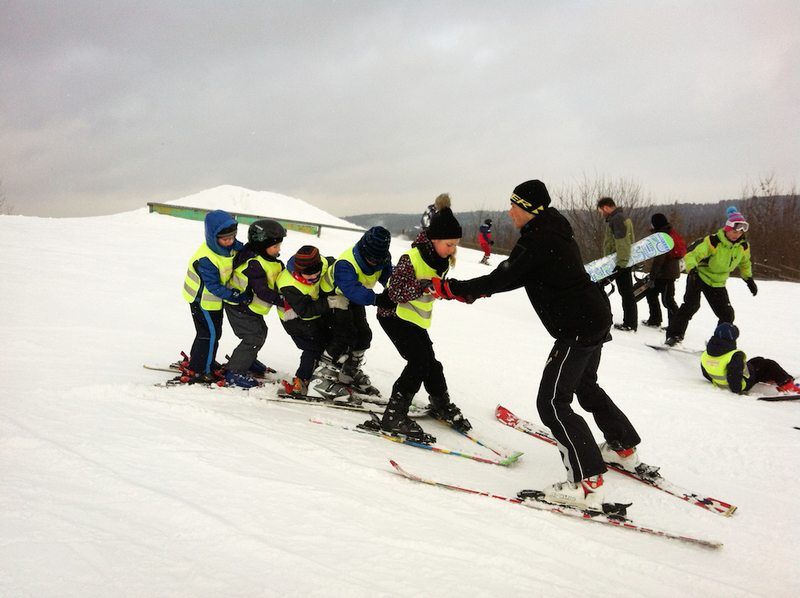 Resorts can offer you everything from kind slopes to on-site ski lessons to help you out. Being a beginner is exciting – you have a whole new world to explore and, thanks to the facilities available to you, a splendid way to explore it. First things first, it’s important that the resort has beginner trails or nursery slopes and some kind of assistance for beginners. Other than that, the package and/or destination you select for your holiday remains entirely up to your personal preferences. However, if possible, it is advised that you don’t make your first stay one in a self-catering apartment. There will be a lot of new things to take in and the last thing you want is to worry about finding food and feeling lost in an environment that’s completely new to you. Chalet holidays are a good option as packages can include things like food and drinks, plus you have the fortune of having access to staff who are more than willing to guide you in everything from finding beginner slopes to hot-spots for après drinks. It may be best to hire or borrow ski gear on your first trip. That way, you’ll quickly learn what feels comfortable and works well for you, rather than splurging on kit that you might end up being unhappy with. This especially rings true for your actual skis and ski boots. In deciding between ski packages for beginners, make sure you go to a reputable resort where you will be able to find instructors to guide you along the way. You’ll be able to opt for one-on-one or group lessons, whichever you feel more comfortable with. You can also go for classes in the morning and go try out what you learned in the afternoon, or choose to do a full day of training. Lastly, make sure you exercise in preparation for your trip so that fatigue doesn’t affect your enjoyment of it, and remember to be patient with yourself at the beginning. Now the only thing left to do is choose one of our packages and get ready for what could be one of the most exciting holidays of your life!